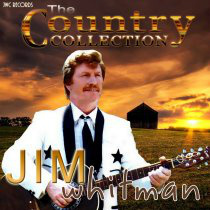 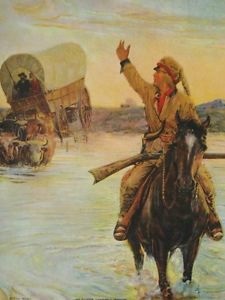 RED WING - JIM WHITMAN - COUNTRY CLASSICS. 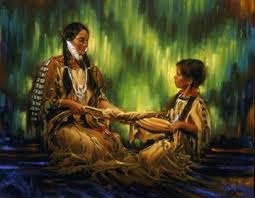 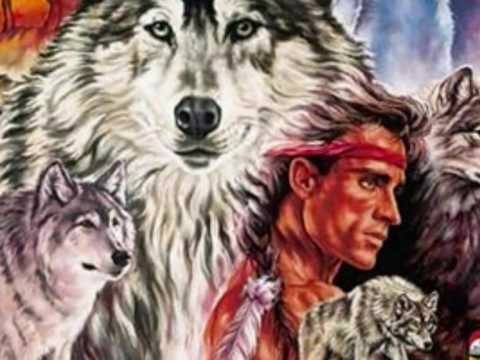 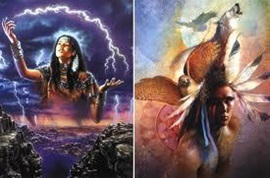 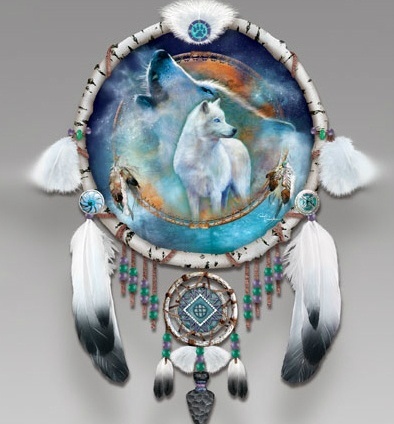 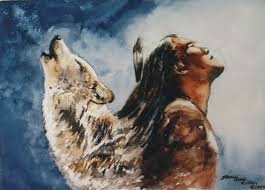 INDIAN MAIDEN '' THE SONGS OF JIM WHITMAN.
. 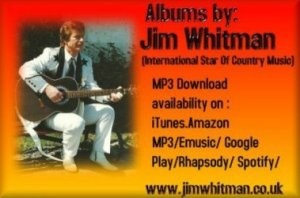 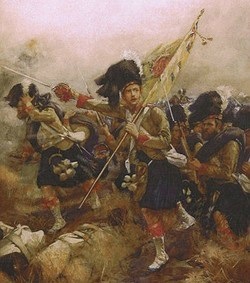 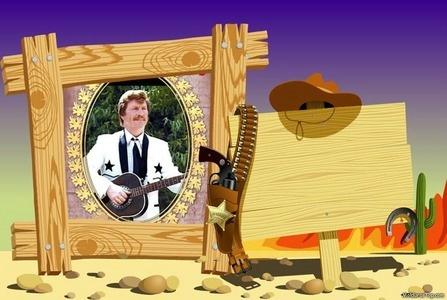 THE KING OF THE YODELLERS - THE SONGS OF JIM WHITMAN.
'' 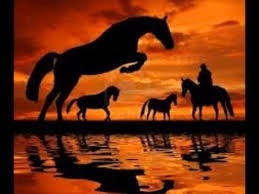 WILD HORSES '' THE SONGS OF JIM WHITMAN. 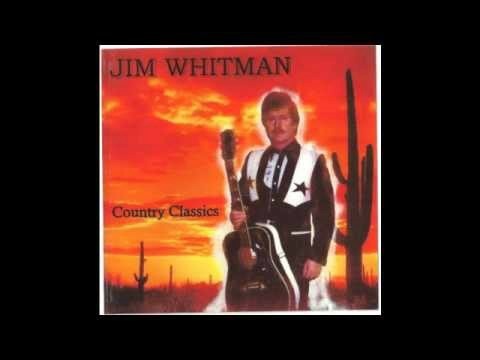 THE STREETS OF LAREDO - JIM WHITMAN - A LITTLE BIT COUNTRY. 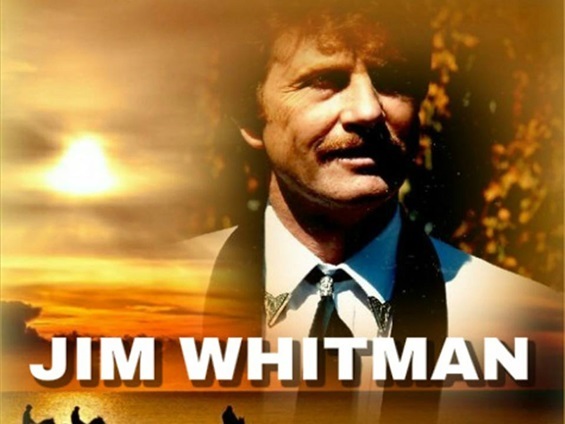 ROSE MARIE - JIM Whitman - MINNEN.
'' 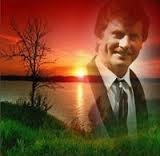 DU TOG MIN KÄRLEK '' Songs of JIM WHITMAN. 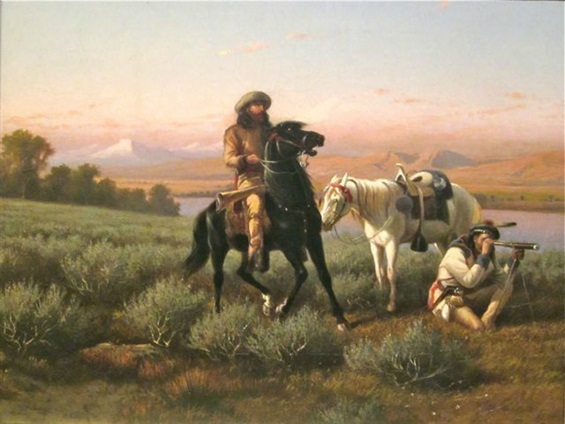 CATTLE CALL - JIM WHITMAN - lite LAND. 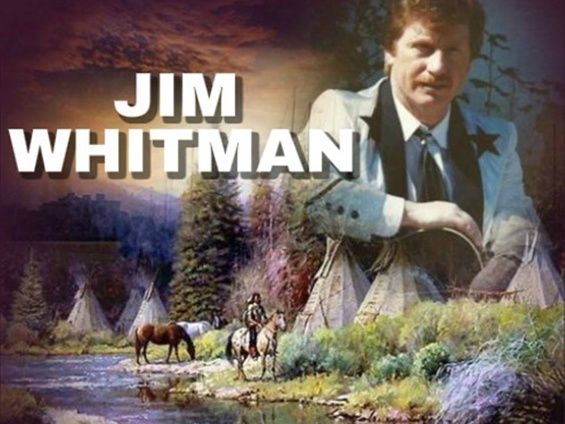 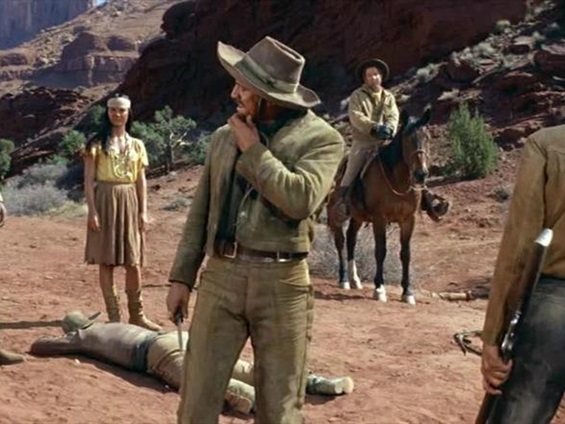 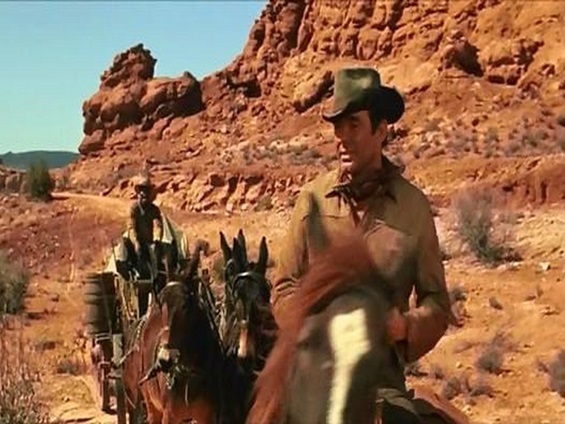 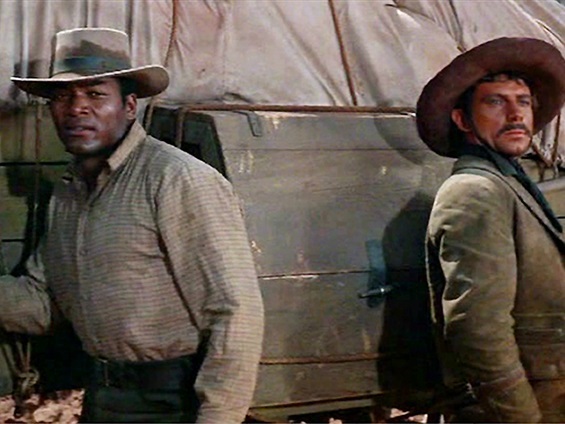 RHINESTONEN COWBOY - JIM Whitman - LANDS KLASSIKER.
'' 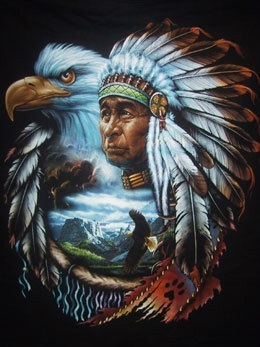 MISSISSIPPI INDISK MAN '' - Songs of JIM WHITMAN.
'' 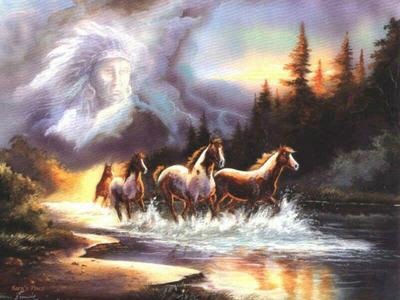 RIO SIAN '' - Songs of JIM WHITMAN.
'' 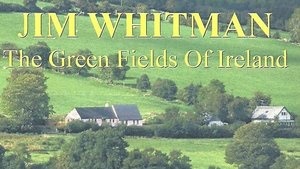 Melena '' Songs of JIM WHITMAN.